Seeking fast & reliable business funding? 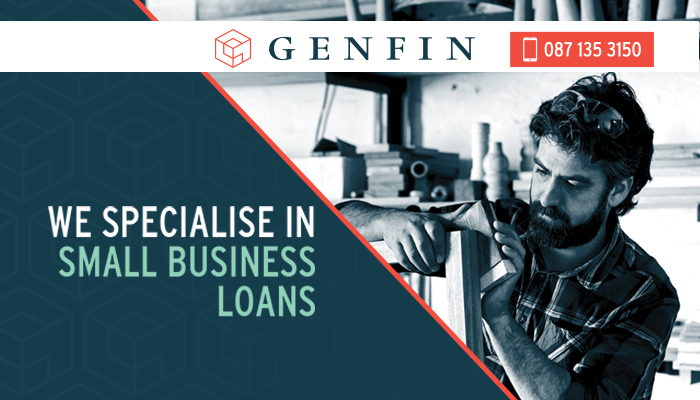 At Genfin, we specialise in offering small to medium sized companies custom business funding solutions. Since we are not a bank, we do not operate as one – therefore, clients can expect the minimum amount of paper work and waiting periods. We will decide and offer your loan to you within 5 days. 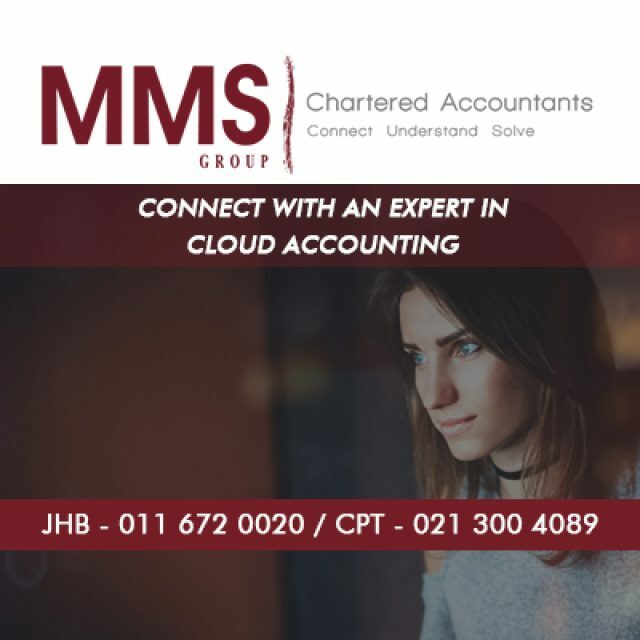 Our team consists of respected and well experienced business minds, allowing us to offer professional advice and services to ensure that your company can thrive. We structure each business loan in accordance with a company’s specific needs, to ensure that you are able to afford it. Respected company – managed by qualified financial individuals, with proven track records, clients can trust us. Not a bank – we make it possible for clients to receive business funding within a week with our easy to use online applications. Professional funding options – we structure a loan in accordance to your individual business needs, to help your company grow. 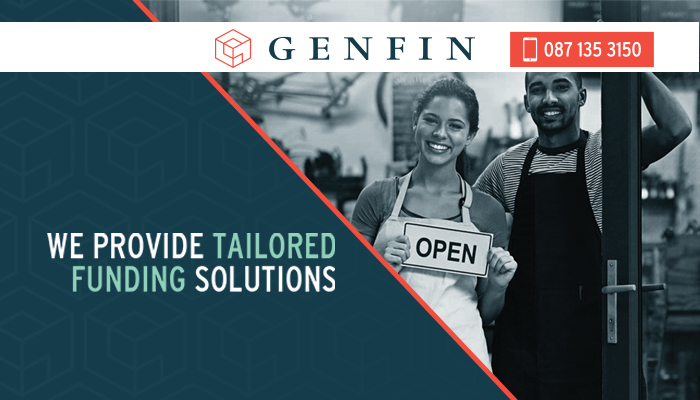 For comprehensive, trusted business funding solutions, clients can be sure to rely on the Genfin team. We make our loans available to companies that have been operating for more than 1 year, and have a turnover greater than 1 million each year. 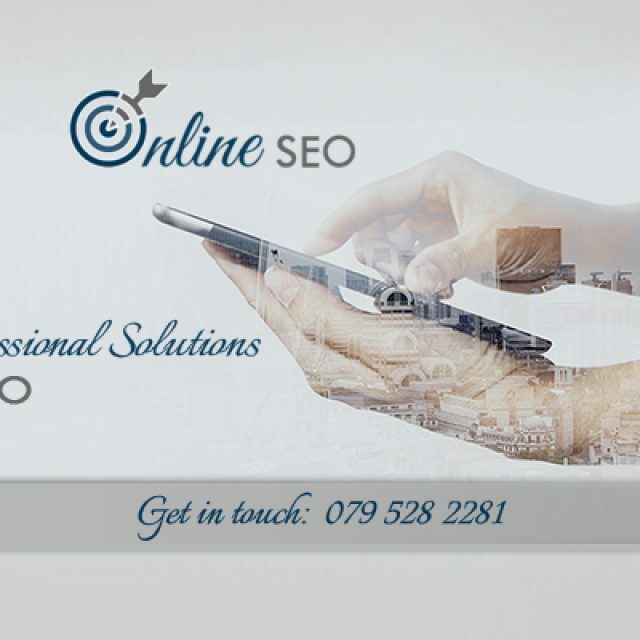 If your company meets the criteria, feel free to go to our website to complete our easy online application and one of our consultants will be in touch. 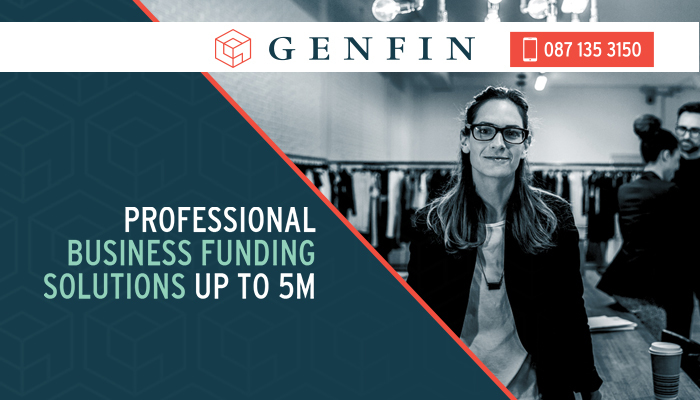 You can also become a lead provider for Genfin, and help us recognise new clients. 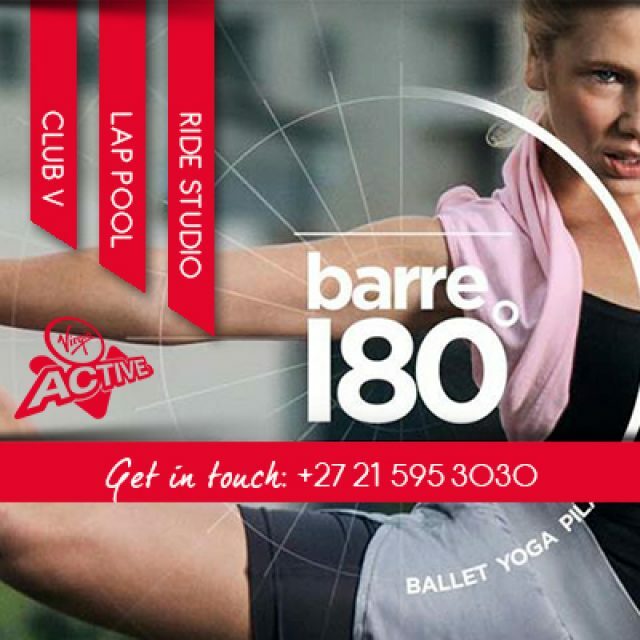 Virgin Active Virgin Active N1 City offers top class fitness facilities for all. 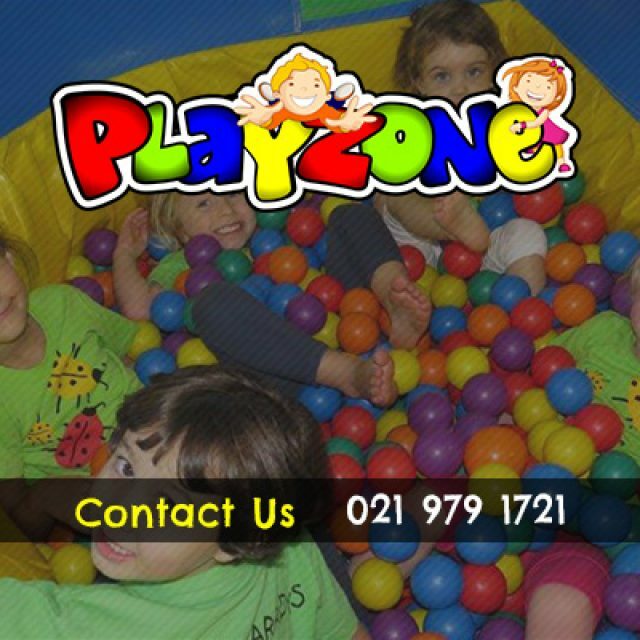 Playzone is determined to provide high quality children’s parties and entertainment. Xero offers all you need for effective business and financial management.